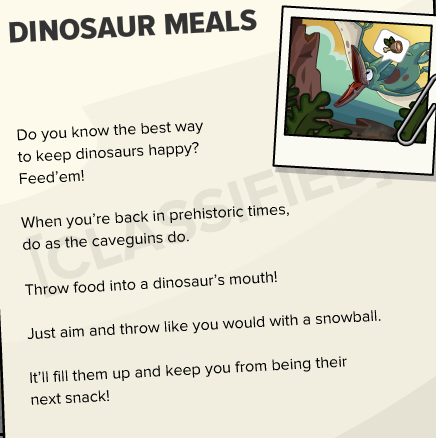 Club Penguin Cheats by Mimo777 Club Penguin Cheats by Mimo777: Club Penguin Times #431! 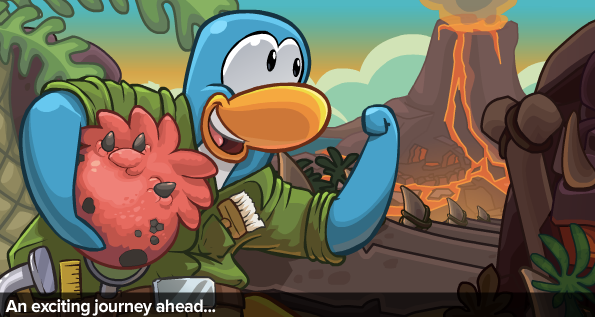 Club Penguin Times #431 is here! 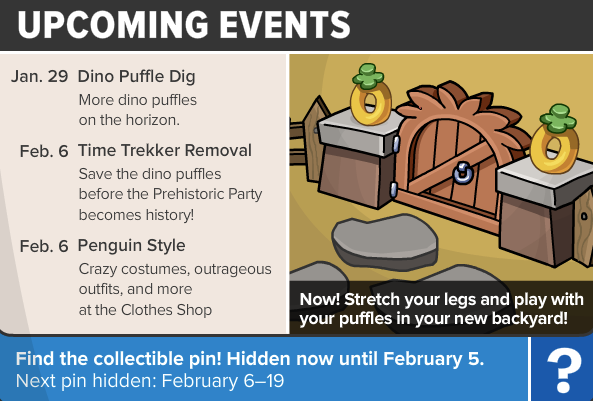 Dino puffles are here! 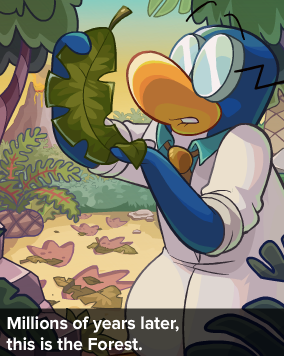 There are dangers of time travel!